Thanks! I loved every layer too, especially all combined in one bite! Oh wow, this looks phenomenal. I want to try and make this. If and when I do, I will link you in the post for credit for sure! 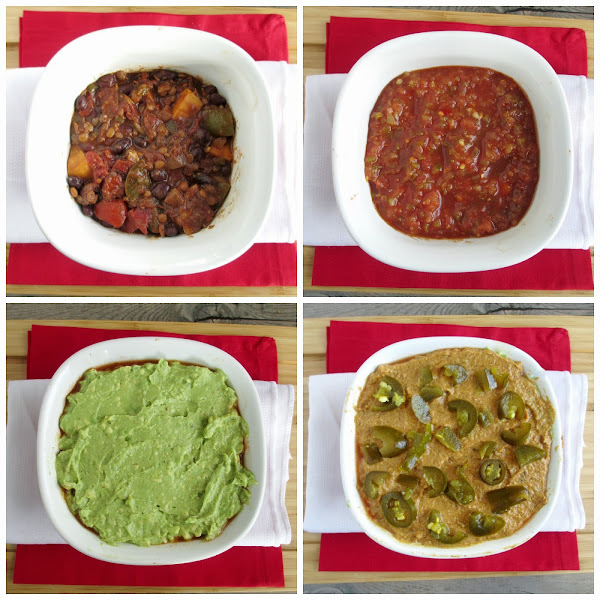 Love your blog, so many amazing vegan recipes that I want to try. I just got Vegan Planet in the mail on Monday! I haven't even had a chance to really look through it yet. :) I don't watch the Super Bowl, but it's always a good excuse to eat snacks. This dip would be perfect! I like the commercials, the entertainment, and the food that comes with Super Bowl, but I do usually get into the game itself too haha...hope you like Vegan Planet - I wish there were pictures of the recipes but other than that, there are a lot of good ideas in there and still lots of recipes that I want to try! 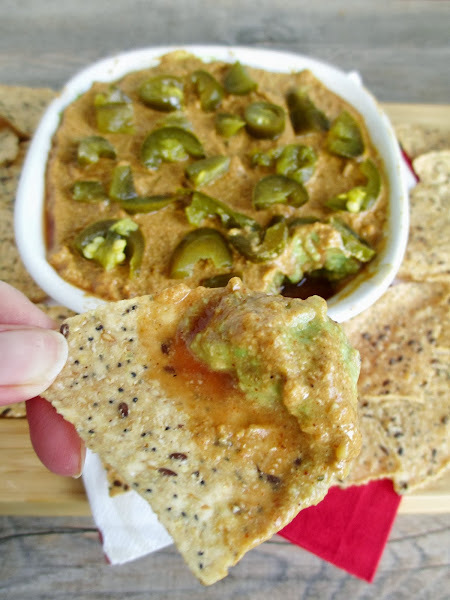 I love that this dip is vegan. Anything with avocados cannot be bad in my mind! I agree - I don't think I've ever had an avocado-based dip that I haven't liked! I wish I would have found this for Super Bowl Sunday!! It looks AMAZING. Oh, too bad! 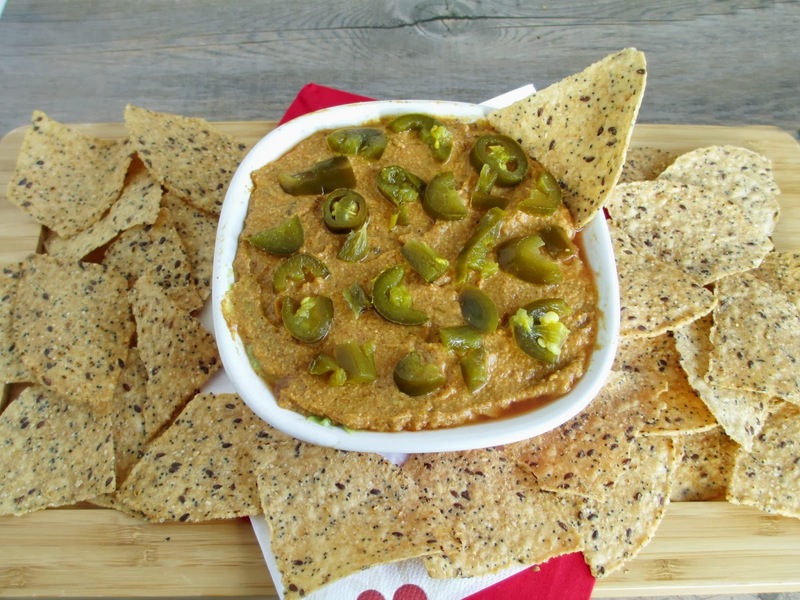 Hopefully you still ate some good food on Super Bowl Sunday and will get to try this dip another time!